Daryl Johnson (Worcester Park, United Kingdom) on 9 February 2013 in Abstract & Conceptual. 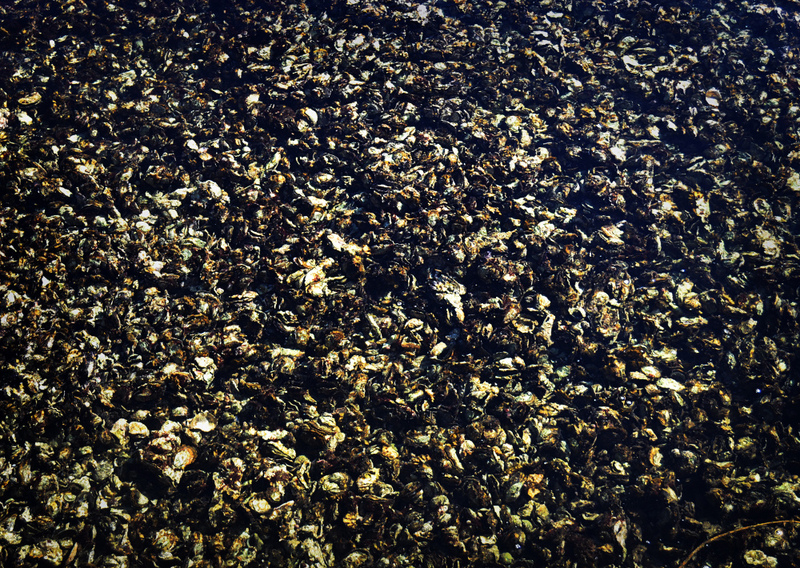 Oyster shells litter the shallows of Miyazu Bay, Amanohashidate. A cool shot of the shells. Young oysters will attach to these perhaps. Quite impressive! I like the textures.